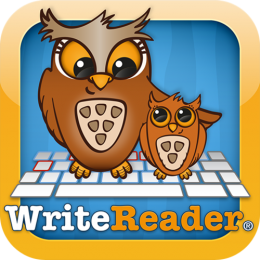 I was delighted to be asked to review a ground-breaking new iPad app, which has just launched on the App Store in the UK, called WriteReader. It is aimed at 3 to 10 year olds (and I have three children in that age bracket!). My children are absolute technology lovers, which I am okay with – so long as they have ‘balance’ (that golden word!). Well, the Write to Read app really does encourage ‘balance’. In order for it to work you need photographs. So out we went for a nature walk, dug out the last lot of holiday photos (all electronically stored of course), took random photographs of ourselves having fun around the house and then set out to create our stories. It’s a perfect learning tool for children over the school holidays – as they won’t really feel like they are ‘working’ – but rather using a fun app to document their fun! Young children, like my 3 year old, voice what they see in the photo, whilst a parent writes the sentence. There’s a ‘record button’ so a young child can record their own voice, to be played back alongside the photograph (or the adult can record their voice, reading the word or sentence that they have typed beneath the photograph). My older children, aged 7 and 10, delighted in writing their own sentences to accompany the photographs (even adding fun speech and thought bubbles to some of the photographs!). My 7 year old is still working on spelling and punctuation, but this app positively encouraged her to be creative. When she typed the letters to form words she could hear the sounds each letter made. She worked hard with her spelling, typing her own sentences beneath the photographs. Afterwards she proudly showed me ‘her book’ and asked me to rewrite, underneath her own writing, in the special ‘adult’ place. She could then easily see which words she needed to work on and we talked about use of capital letters and punctuation marks. This app turns learning on its head – by encouraging children to write, in order to learn to read! It is particularly good for children that shy away from hand-writing or writing creatively in fear of ‘making mistakes’. There are no red crossing out marks on their work – their work remains as they have written it, with the adults writing beneath for the child to make a comparison with. So, would I recommend this app? Yes (and not because I was gifted this app so that I could write a review). Every word you read is my own and I would definitely have bought it had I known about it sooner. My older children are ‘Mine Craft’ addicts and this app managed to steal their attention away for several hours to create their own books – how good is that?! What’s more, we shall definitely be making good use of this fun learning app to make books about our upcoming move to Santa Barbara, California. 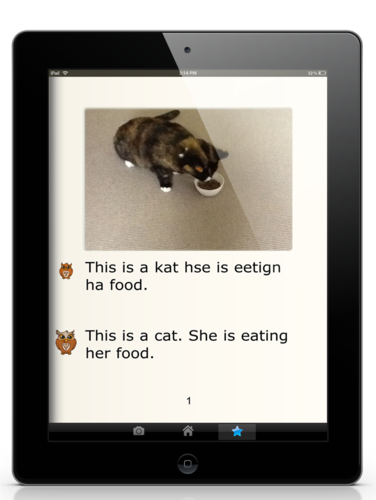 The app offers a new approach to literacy and helps children (from 3 yrs. 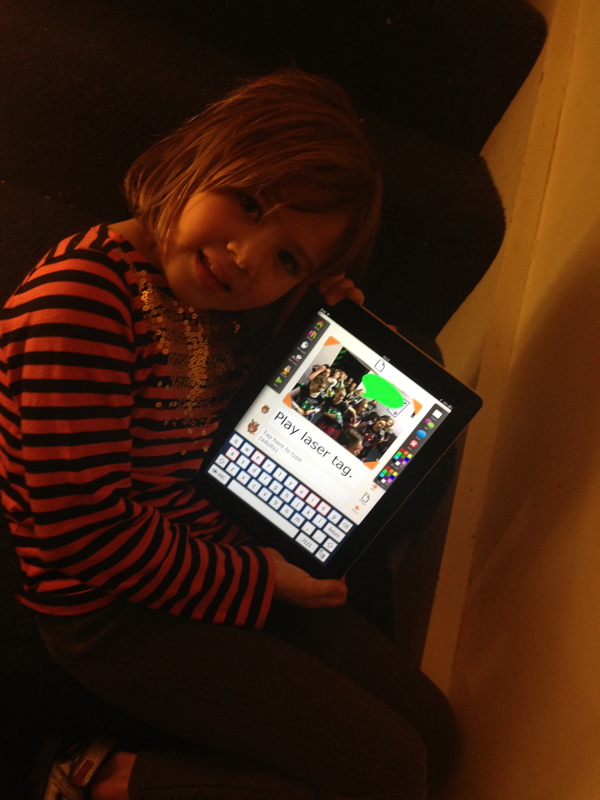 upwards) learn to read – by getting them to start writing words much earlier than normal – using an iPad. A Danish primary school teacher came up with the original idea, has scientifically tested the app and it is now being used by nurseries, primary schools & parents throughout Denmark. 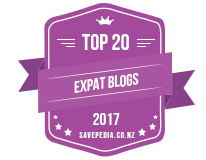 Scandinavia is often thought to be ahead of the UK in their approach to education. Via the iPad app, children write a story on a subject which interests them, thus cutting out the need for handwriting initially (something boys often struggle with early on, making them think they can’t ‘write’, when actually they can be just as good ‘storytellers’ as girls). The app encourages children to learn to read by spelling out and writing words themselves. Through the app they use the in-built camera and keypad on the iPad to write stories which they can record themselves reading and even send on to friends and family via email. A chain of nurseries in the Bath area of the UK is using the app as part of their ‘Learning through Play’ activities. Reviews, Sarah, Technology, Writing apps, Education sites we ♥, iPad, learning, learning to read, reading, review, writing. permalink.